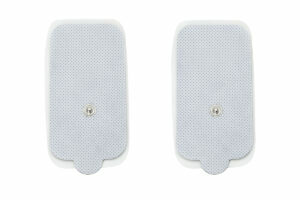 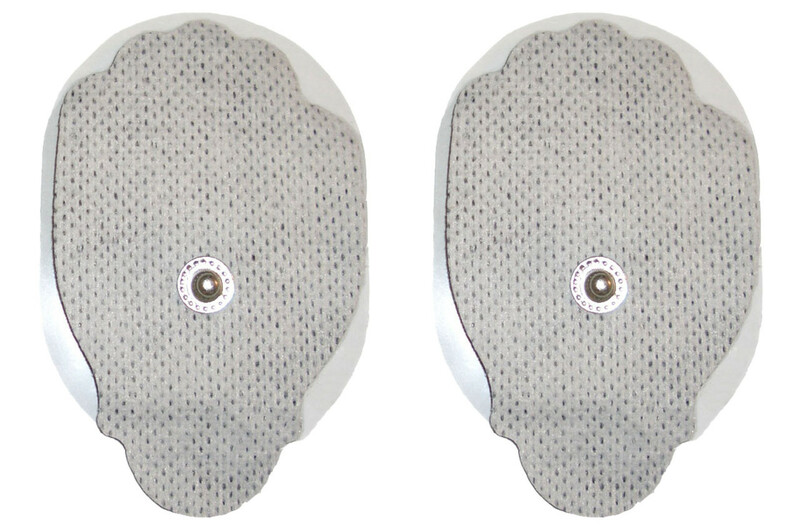 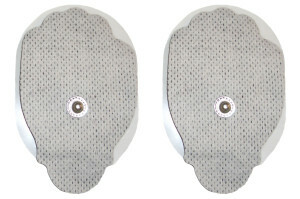 View cart “10 FOR $50 Large Pads” has been added to your cart. 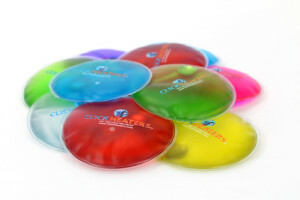 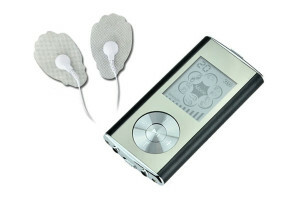 If you suffer from chronic or acute muscle aches or pain the Mini Nano Massager is the answer to your problem. 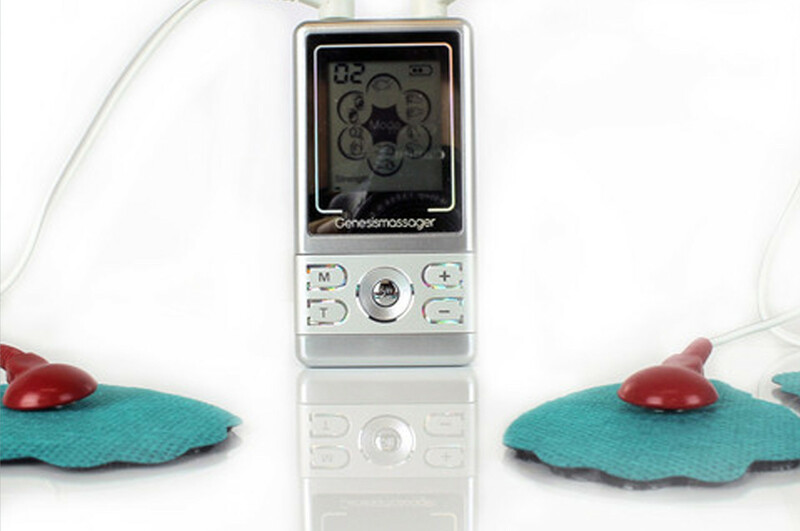 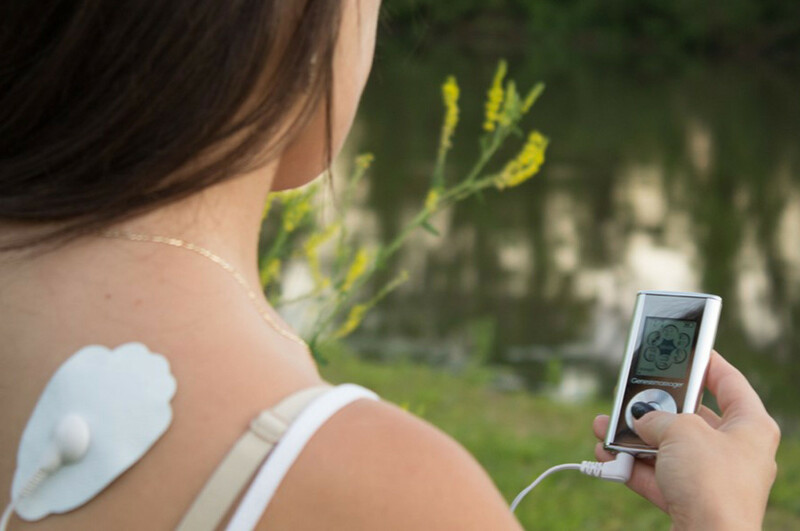 The Mini Nano Massager features innovative portable massage technology. 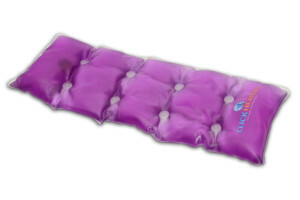 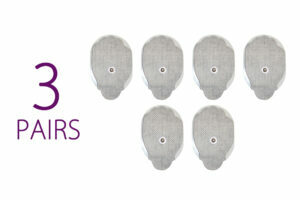 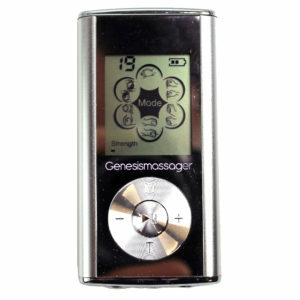 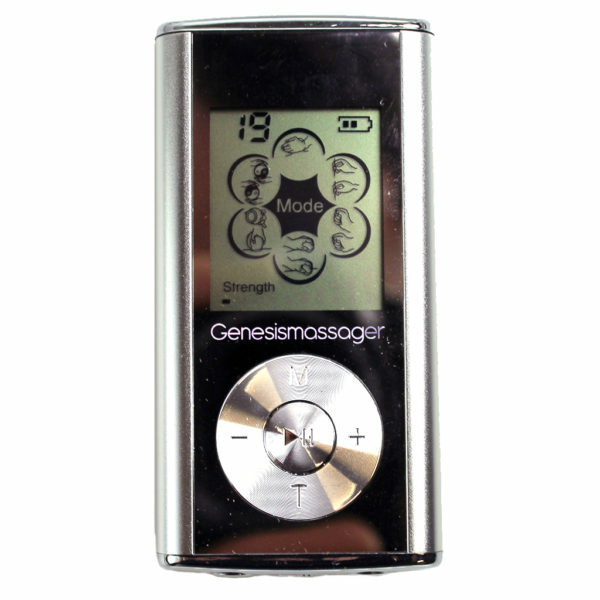 It has up to 8 modes and 20 different levels of intensity allowing one to create a perfect massage. 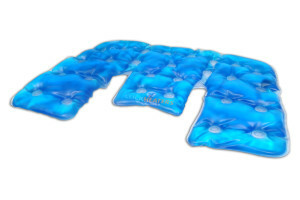 This device is ideal for relieving stress and/or tension, back, neck pain, headaches/migraines, arthritis, carpal tunnel syndrome, sore muscles, sports injuries, TMJ symptoms, Fibromyalgia, and can even strengthen muscles and increase and improve circulation.